This week Moray Anderson, Technical Services Representative from Ardex UK, manufacturer of high performance, fast track building materials, offers his advice on speeding up the application of flooring for new build projects. As you’ll no doubt remember from last week’s Ask Moray, as a rule of thumb, cement/sand screeds in good drying conditions will dry at 1mm per day up to 50mm in thickness, meaning the final floor covering can’t be installed for months. If you’re using an Ordinary Portland Cement, and not our Rapidry Screed Cement, which allows floor coverings to be installed in as little as 4 hours, the next best option to ensure a quicker turnaround for your client, is a moisture vapour suppressant. Q: What is a Moisture Vapour Suppressant? 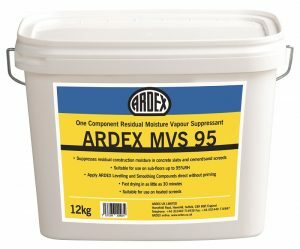 A: A moisture vapour suppressant, such as Ardex MVS 95, is suitable for use in new construction or refurbishment projects where a structural damp proof membrane is present and the relative humidity of the floor does not exceed 95 per cent. A moisture vapour suppressant (MVS) is designed to control the passage of moisture that comes from water used within the construction process i.e. the water added to the screed cement, and allows the early application of the subsequent levelling and smoothing compound, and final floor covering. Q What are the benefits of using a Moisture Vapour Suppressant? A: Fundamentally, an MVS speeds up the flooring installation. For example, if you had installed a traditional Portland cement and sand mix screed mix of up to 50mm you could be waiting over a month and a half for it to dry. With MVS 95 you can continue in as little as 10 days under reasonable drying conditions and when the relative humidity is below 95 per cent. Allowing you to continue the flooring application and and that’s including the standard 7 day period to allow the screed to settle. This means you can complete the projects faster, which can be a crucial factor for the satisfaction of your clients. • MVS 95 comes in a one component tub which is ready-to-use, resealable and reusable. • It is water-based with low VOC (volatile organic compound) technology. 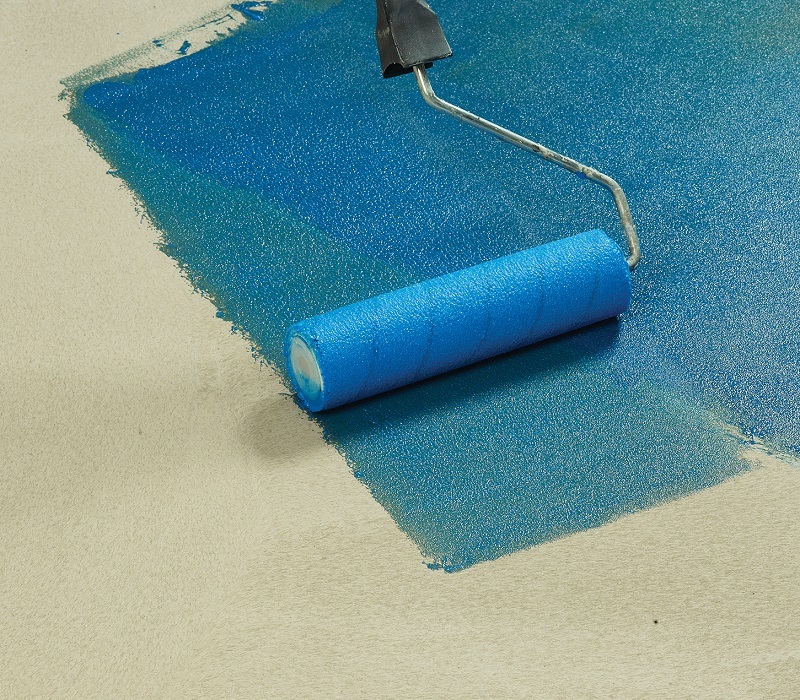 • MVS 95 is suitable for use on heated screeds. For more information about Ardex Moisture Vapour Suppressant, click here.